KIU There are 27 products. KiU supports outdoor leisure for adults. KiU was launched in 2013 by WORLD PARTY CO., Ltd. The goal of KiU is to have people enjoy every moment in any weather. KiU wishes everyone to feel comfortable under numerous unusual conditions that may possibly occur during such times. A totally water-proof bag that can easily be closed with its sliding knot. Under the sun it will accompany you in all lightness and with style by transforming into Tote Bag. 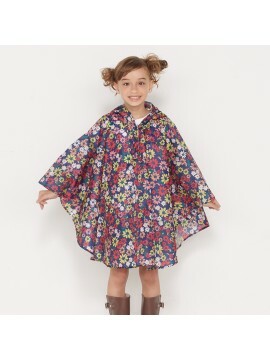 Rain poncho for children. Very easy to put on and wear for outdoor and city activities. Hood, zipped pocket, 100% waterproof seams, storage pocket. 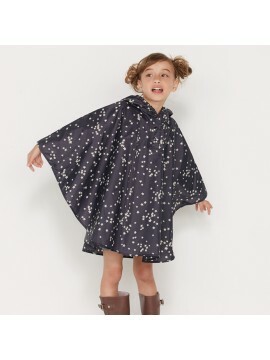 That unisex rain poncho. Ideal to wear for all outdoor activities during capricious weather. Hood, zipped pocket, 100% waterproof seams, storage pocket.